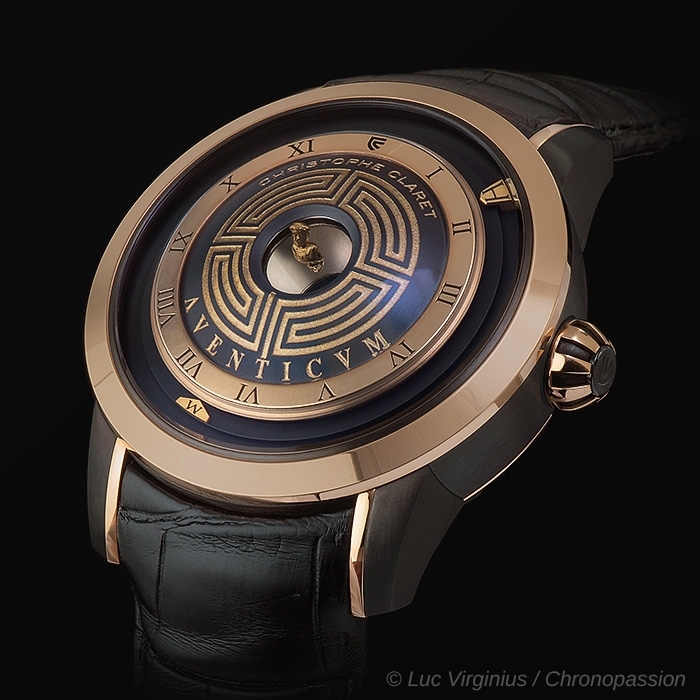 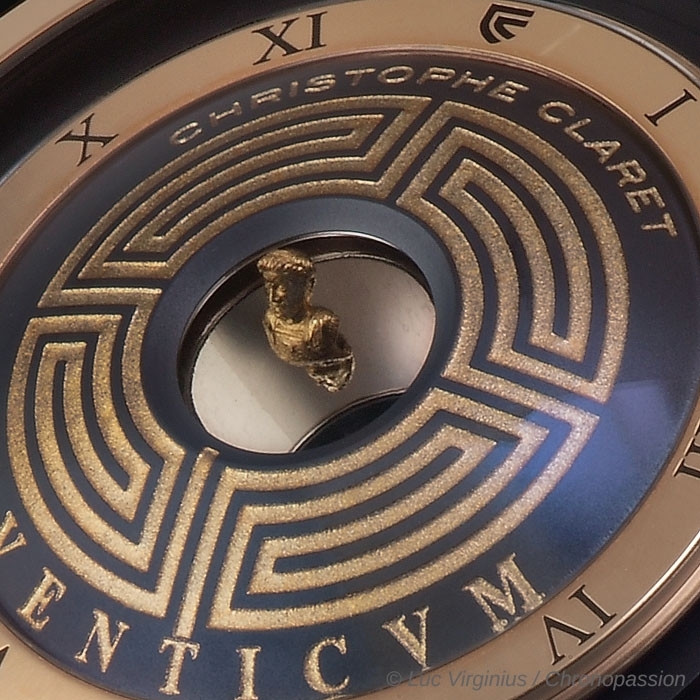 Christophe Claret | 58'000 € Tax inc.
Aventicum is inspired by a gold bust of Roman emperor Marcus Aurelius unearthed in 1939 at Avenches, Switzerland. 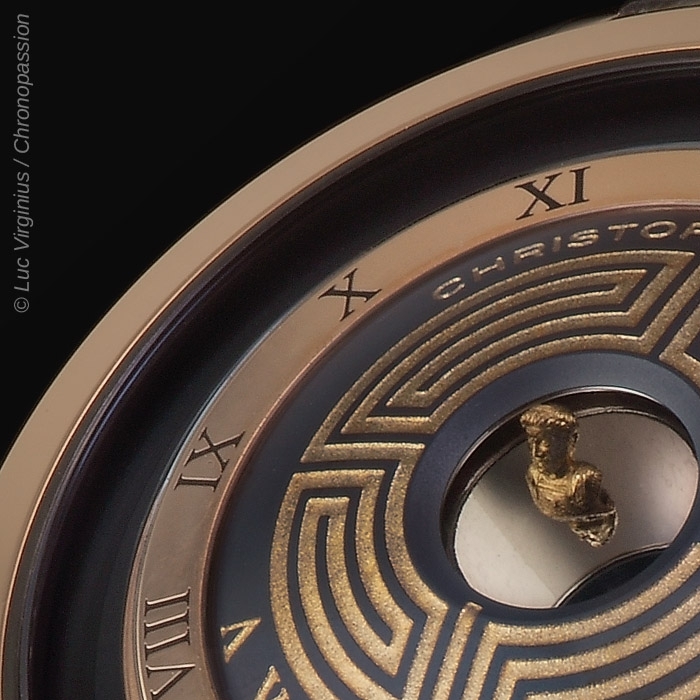 At the heart of this timepiece, Christophe Claret has placed a small-scale reproduction of this bust in gold, 3mm high and micro-engraved. 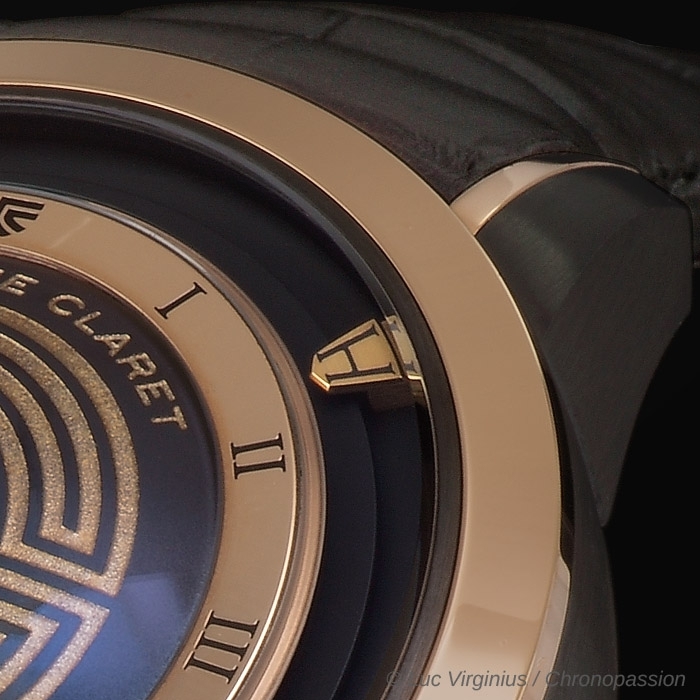 Its full beauty can be appreciated thanks to mirascope optics that magnify and project the micro-sculpture like a three-dimensional hologram. 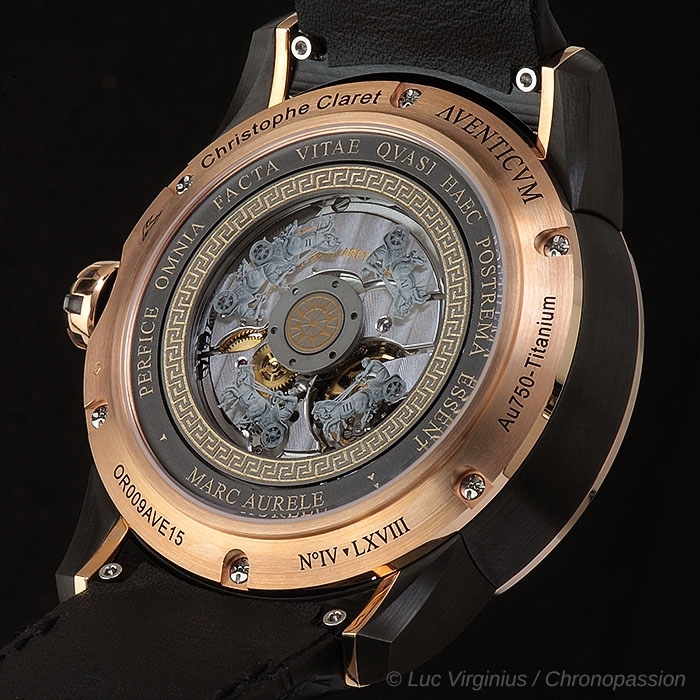 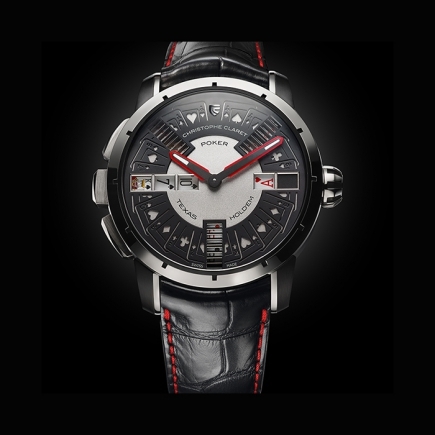 Christophe Claret has always been intrigued by the history of Aventicum, which was the capital of Roman Helvetia for more than 300 years and the ruins of which now lie near the Swiss town of Avenches. 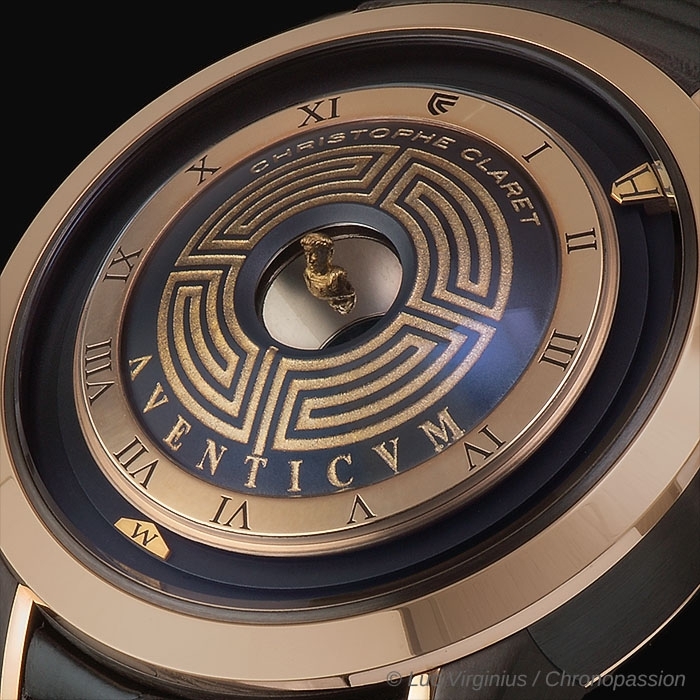 Even today at the Aventicum excavation sites, archaeologists continue to unearth precious artefacts dating from this rich era of antiquity. 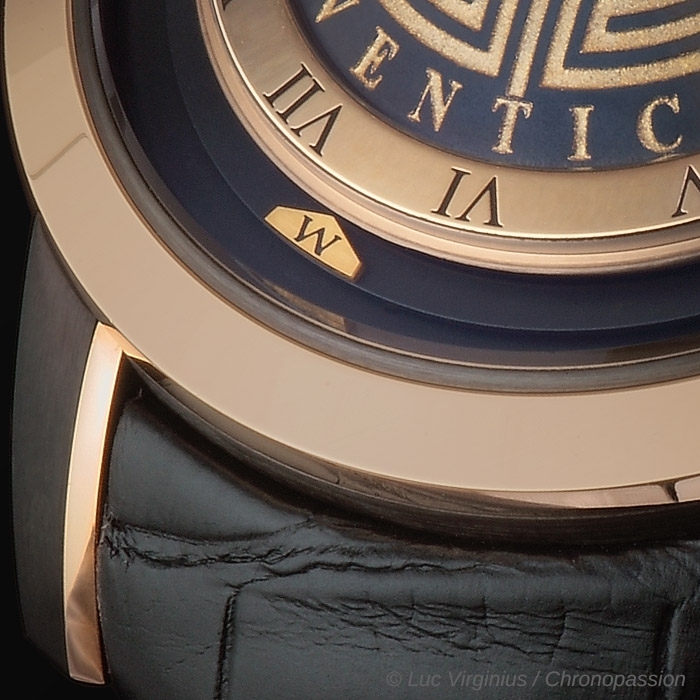 Among the excavated objects was a priceless finding: a solid gold bust of Emperor Marcus Aurelius, which was found in 1939 when an old pipe was being cleaned. 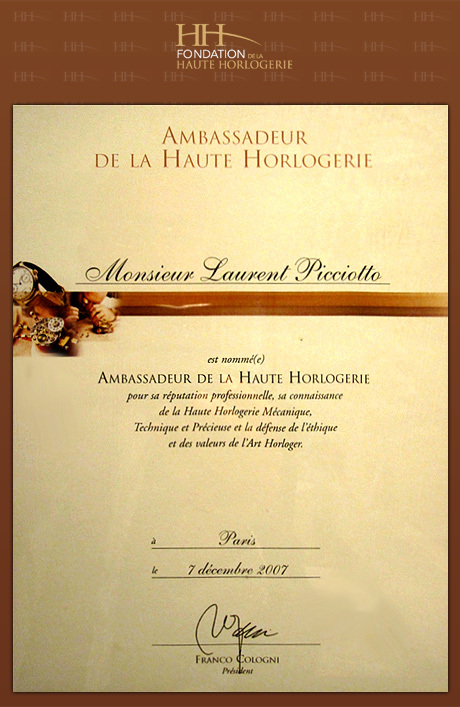 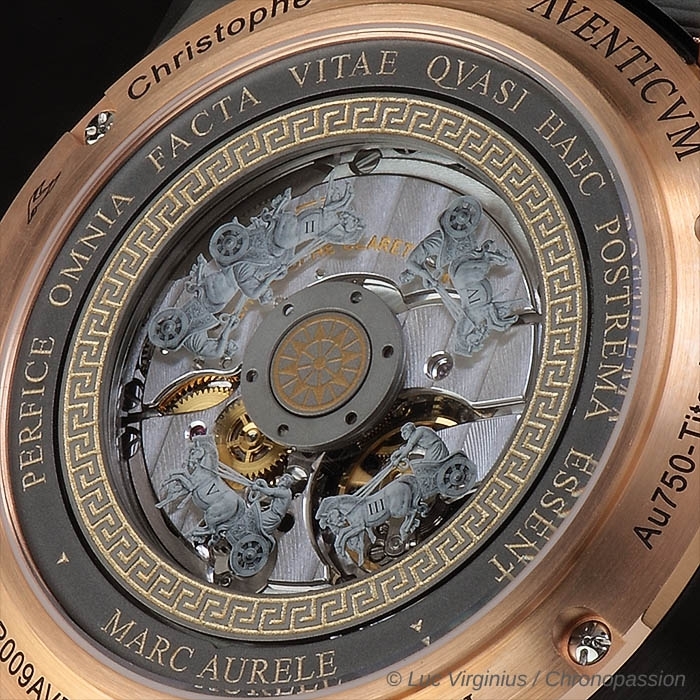 A micro-engraved gold replica of the Marcus Aurelius bust can be found in the centre of the dial. 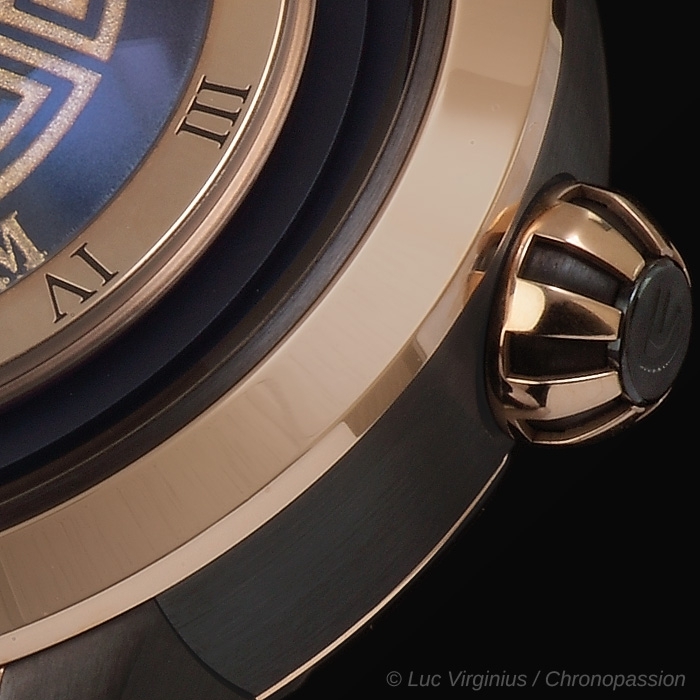 The faithful, small-scale representation of the Emperor – measuring less than three millimetres – is displayed in magnified form thanks to a clever invention called the mirascope. 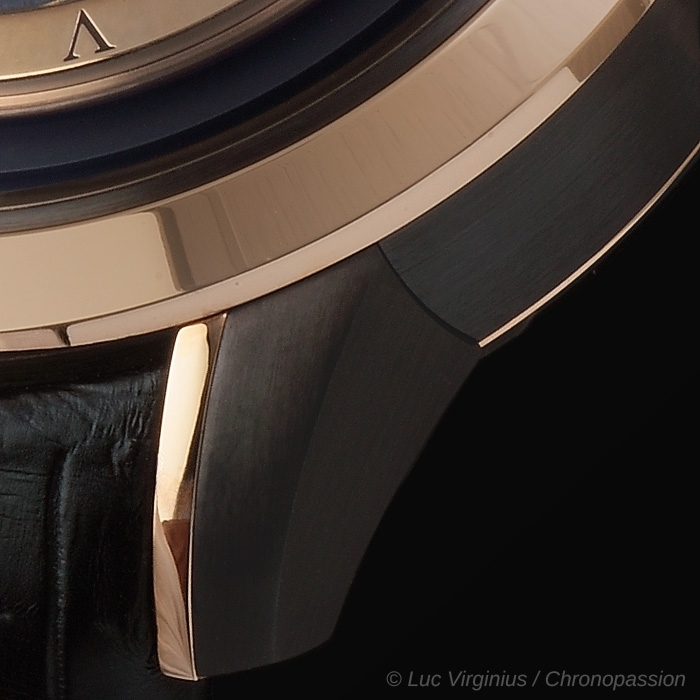 In implementing this optical effect in Aventicum, the bust of Marcus Aurelius looks as if it is thrusting out of the middle of the watch. 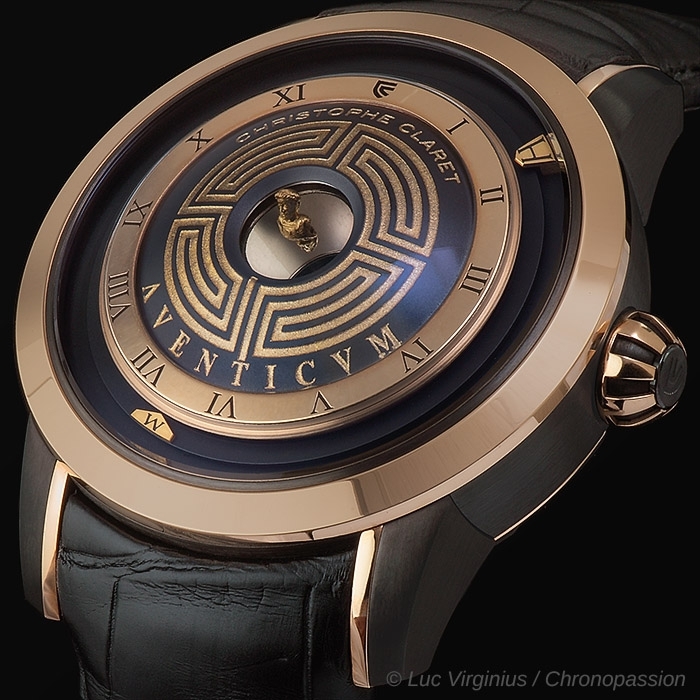 Aventicum is available in two limited editions: 68 pieces in 5N red gold and anthracite PVD-treated, grade 5 titanium; and 38 pieces in palladium-rich white gold and anthracite PVD-treated, grade 5 titanium.